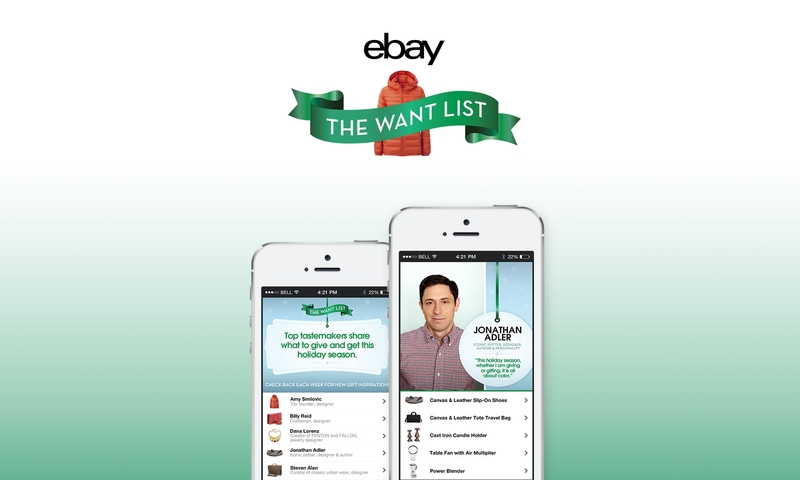 We were commissioned by Edelman PR to create mobile assets and layouts for eBay’s Holiday Wish List. The campaign spanning five weeks, highlighted CFDA’s best talent, and asked their picks for the corresponding holiday season. 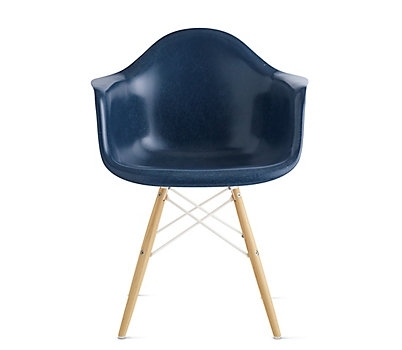 We’ve been fortunate to work closely with both Edelman and eBay over the past four years on exciting projects from print to installations to web. This particular campaign was especially fun to develop distinct layouts along with mobile assets throughout.